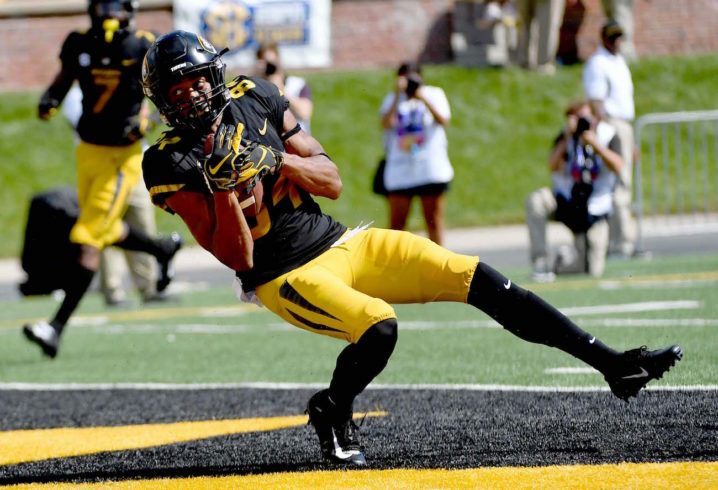 Mizzou’s offense finally got back to normal against Memphis on Saturday, but the Tigers were still without star WR Emanuel Hall. Hall is a great deep threat, and without him, QB Drew Lock has struggled against Georgia (when Hall was limited), South Carolina and Alabama. Odom says WR Emanuel Hall was back at practice today, but he was limited. "I think we're getting close." Still no timetable on his return. 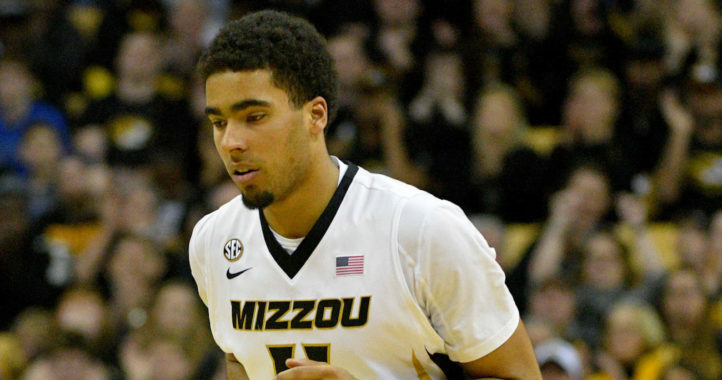 The Tigers are facing a tough Kentucky team this weekend, so having Hall back would be huge. True freshman WR Jalen Knox is coming along nicely, but Hall is still an elite deep threat. 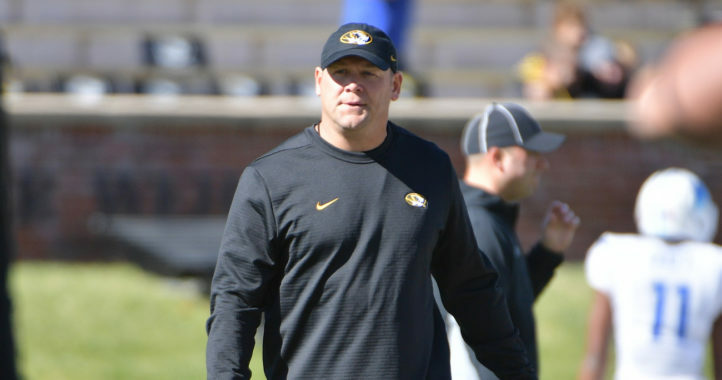 Whenever Hall is ready to play, the Mizzou offense should take a big step forward, as he and Lock are one of the most dynamic connections in college football. Evan Boehm has signed his free agent tender. I thought Johnson and Floyd were also fast. Are they hurt also? Is Gincinto red-shirting? Why the silence on Brown? did he get hurt and have a team rules problem at the same time? How can a roster have so many receivers on it and this coaching staff not be finding a way to get them open against AL and GA? @E.Hall, if you read fan talk, very sorry to hear about your dad. I’m sure he is still with you in a very important way. You might catch yourself saying something he liked or holding your arms the same way. He is inside you and all around you whenever you feel his presence. Time will prove that he never leave you.